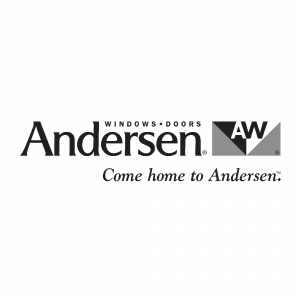 Andersen art glass panels are finely crafted inserts available in a wide range of sizes to precisely fit Andersen windows and patio doors. Easy panel insertion and removal allow for simple window cleaning and maintenance. Express yourself! 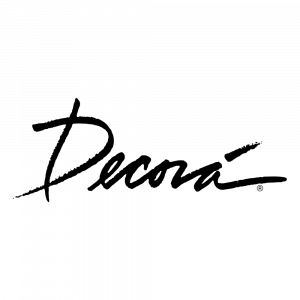 Decora´ makes it easy to create exactly the look you envision, with a choice of over 1,000 style and finish combinations. 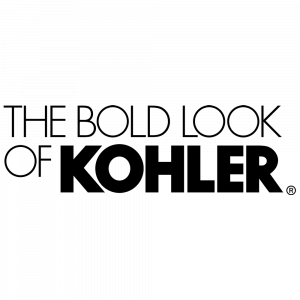 Whatever your preference, from sleek contemporary to gracious traditional, you'll find exactly the right cabinetry to define your personal style. 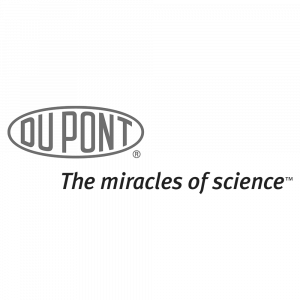 DuPont™ Tyvek® AtticWrap™ is a revolutionary breathable membrane that helps create an airtight seal to reduce air leakage and energy loss through the roof. With a unique, metalized surface that reflects heat and a breathable structure to protect against the damaging effects of moisture build-up. 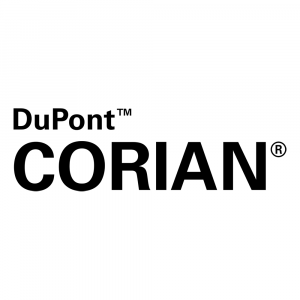 Designers around the world are increasingly valuing Corian® as a design material capable of helping to transform their visions into reality. By exploiting the special qualities of Corian® - such as its ability to be thermoformed and its translucency – designers are coming up with ever more innovative uses for the material. Engineered for trouble-free operation, proven by the fact that Heatilator gas and ambient electric fireplace models have the lowest service call rate in the industry. 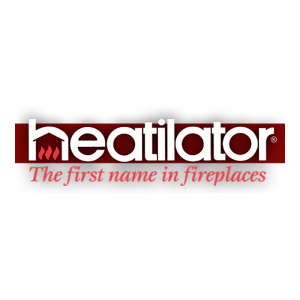 From the well-crafted firebox to the exquisite finishing details, Heatilator fireplaces give you the selections and features to satisfy every want and need. 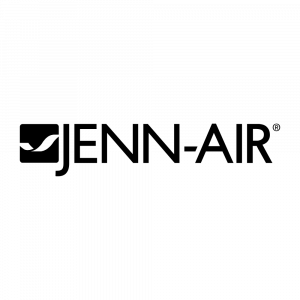 Jenn-Air manufactures a full line of innovative energy efficient built-in kitchen appliances including grill ranges, cooktops, convection wall ovens, dishwashers, refrigerators and downdraft ventilation systems. The garage door opener, considered a luxury not more than 20 years ago, is a necessity today. Most consumers cannot do without the convenience and security of being able to open a garage door at the touch of a button, without ever having to leave their vehicle. 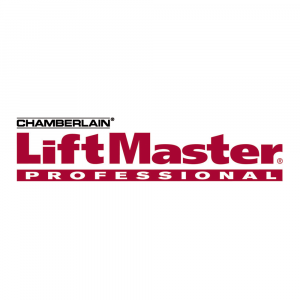 Garage door openers made by Chamberlain® provide consumers with the latest innovations in safety, quality and security. 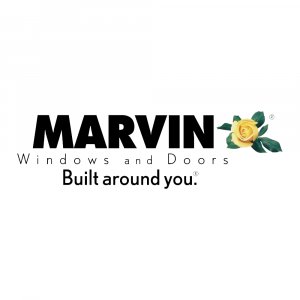 Marvin Windows and Doors brings its Built around you® philosophy to life with every customer and every product it creates. 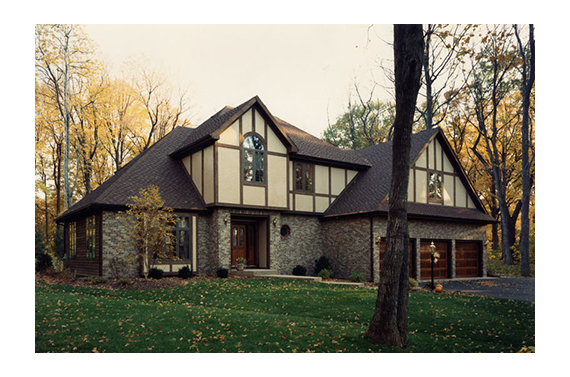 A premier manufacturer of made-to-order windows and doors, Marvin offers unparalleled value with craftsman-quality construction, energy-efficient technology and the industry's most extensive selection of shapes, styles, sizes and options. 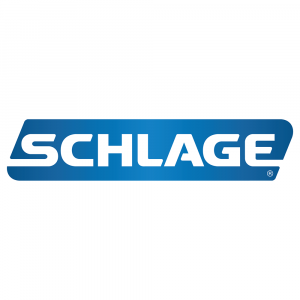 When you have a Schlage lock on your door, you know your home is secure. 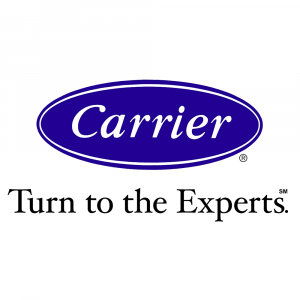 After all, we're the leader in security products, trusted for over 85 years. Our legendary quality gives you the confidence of knowing your facility is secure.